A little known legend died on 28 June 2016. Well, not as well known as he should have been, considering his place in the birth of rock guitar as we know and love it. 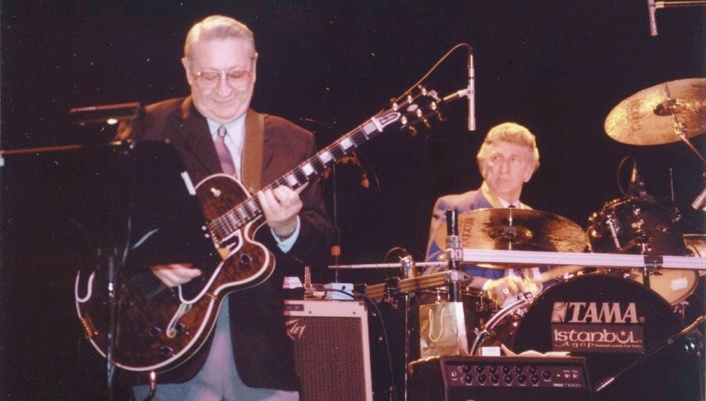 We were honoured back in 2006 to have Scotty Moore (b. 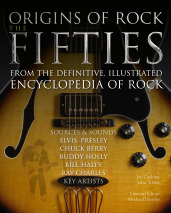 1931) write the foreword to our labour of love, The Definitive Illustrated Encyclopedia of Rock – an apt beginning to a book that told the complex and many-faceted story of rock. As is the case with pretty much all stars, before the beautiful butterfly came the unremarkable caterpillar. Bowie was born in Brixton, South London on 8 January 1947, and named David Robert Jones. His father was a promotions officer for the children’s charity Barnardo’s and his mother a cinema usherette. He had one sibling – half-brother Terry – who had, like much of the extended family, sadly suffered from severe mental problems. The sad news of the death of Leonard Cohen has prompted many to mourn the loss of the folk rock icon, whose most recent album – You Want it Darker – was produced by his son Adam and released just a few weeks ago. Covering such topics as politics, religion and love, his unusual and intelligent songs have always possessed a strangely addictive, dwelling aura, the words threaded with subtle power and wrapped in an unconventional singing voice. 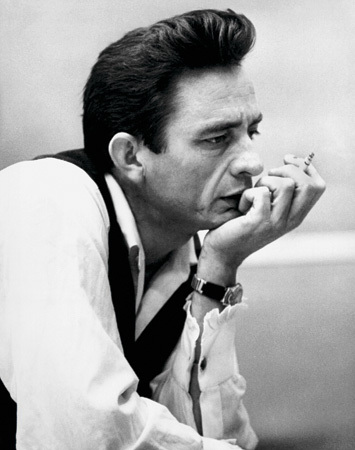 The acclaimed Canadian songwriter's influence can be felt in the works of many other music stars, including the likes of Bob Dylan, Joni Mitchell, Van Morrison, Philip Glass, Tom Waits, Rufus Wainwright and U2, and his most famous works – including Hallelujah (1984), Bird on the Wire (1969), Suzanne (1967) and So Long, Marianne (1967) – will no doubt continue to capture the imagination of their listeners. As tributes continue to pour in for the great poet and musician, we take a look back over the early life of this captivating figure, whose beautifully enigmatic songs betray his early days as a cult author and poet. This Monday marked what would have been Elvis Presley’s 81st birthday. However, the passing of pop hero David Bowie slightly overshadowed the date this year. But now the dust has settled from that sad news, we thought it timely to give due attention to Presley, one of America’s all-time cultural icons. Starting Young Elvis received his first guitar aged 11. Already a member of several church choirs in his hometown Tupelo, Mississippi, Presley found some of his earliest musical influences via his gospel singeing sister, Rosetta Tharpe. 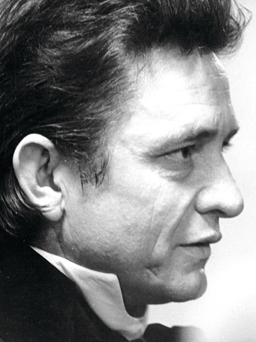 In fact it was Tharpe who originally wrote and performed ‘Hound Dog’. The song performed in the Elvis Presley way (a very different sort of performance altogether), would of course later become one of his biggest hits of all time. This July will mark 30 years from Queen’s legendary Live Aid performance, which stole the show and was one of their finest moments. 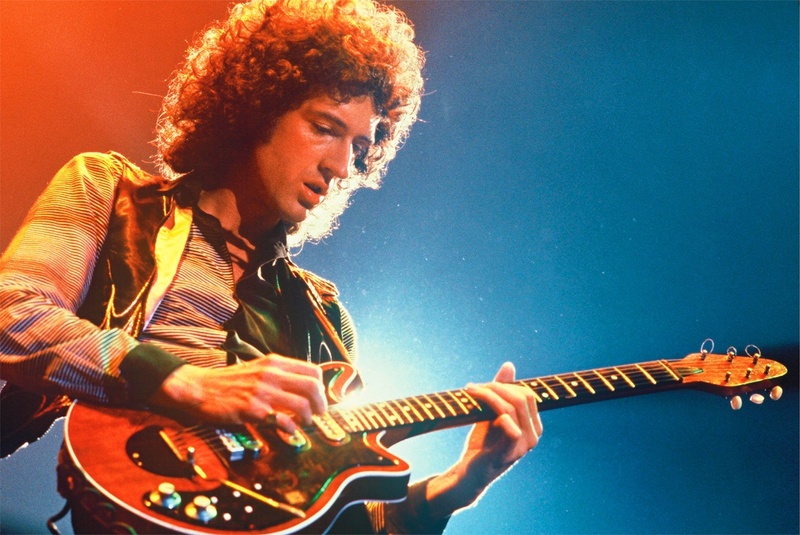 We’ve already blogged about Queen’s talented guitarist Brian May, and in today’s blog we’ll be taking a look at the front-man of the ground-breaking group. 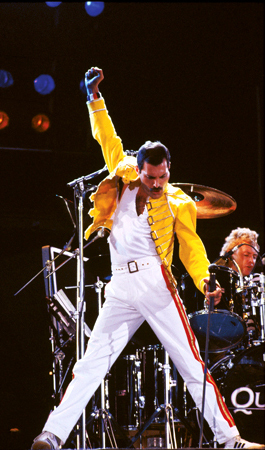 A true entertainer with an incredible voice, Freddie Mercury has become a rock'n'roll icon. His theatrical and charismatic persona onstage is infamous, and his impressive vocal range is almost unmatched in the history of rock'n'roll. Queen came together in 1971, and the energetic band has its ups and downs but produced a great number of best-selling hits and transformed the face of 70s music. Freddie wrote many of the most well-known Queen songs – 'Killer Queen', 'Bohemian Rhapsody', 'Somebody to Love', 'Don’t Stop Me Now', 'Crazy Little Thing Called Love', 'We Are the Champions' – many of which are instantly recognisable and remain much-loved. Mercury had an affinity with musicality and rhythm that set him apart, with his expressive performances and daring, confident and inventive work – such as combining opera with rock music – making him as much an intriguing character as a great musician. The new Foo Fighters album Sonic Highways is out in under a month now, as it is released on 10th November 2014, and its popularity is already sky rocketing. The band have done a lot to promote this album, including releasing the single 'Something From Nothing' earlier this month, spurring fans to send out adoring messages on Twitter, the anticipation is building.